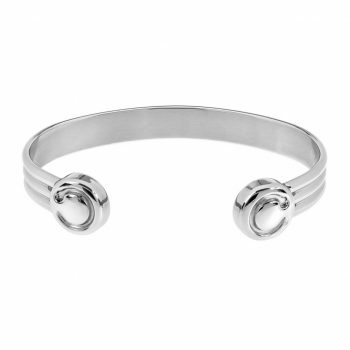 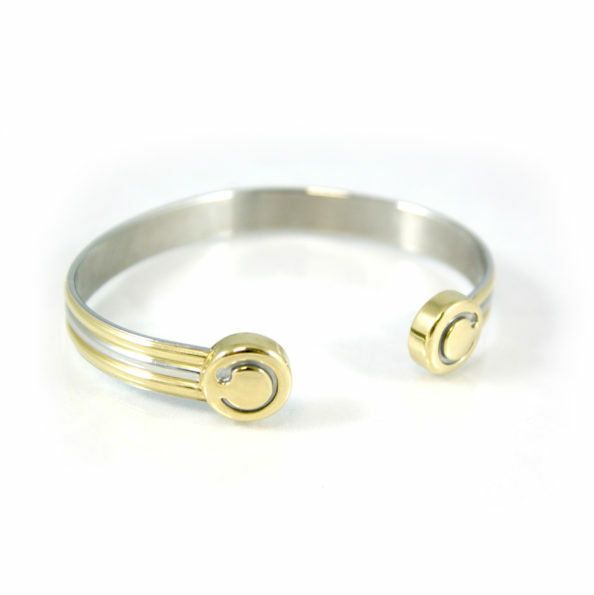 The Duet bracelet is a beautifully stylish and elegant unisex bracelets. 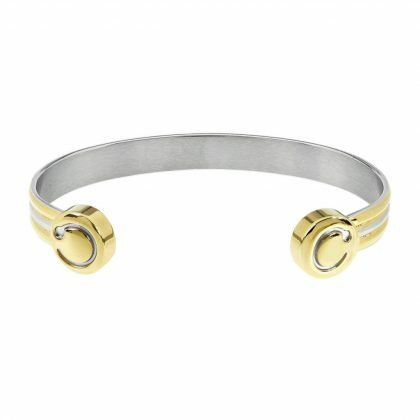 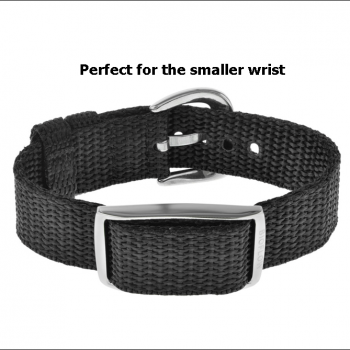 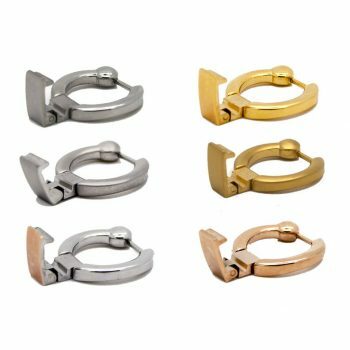 If you gold and silver you’ll love the polished gold bracelet with a silver highlight trim. It contains Two (2) CRP magnetic modules.